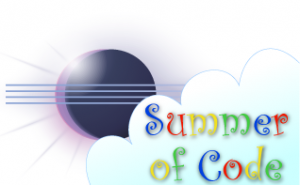 It’s that time of year again, the Summer of Code program is gearing up (timeline)! If you’re part of an eclipse.org project, you should consider being a mentor and spending some time and coming up with ideas. To add an idea, simply update the wiki with your idea. In the past, eclipse.org has benefited quite a bit from this program by getting some code and attracting new contributors. I find mentoring to be one of the most rewarding activities, it’s great to share your passion with others. If you’re a student and don’t see any ideas that you like, feel free to track down some eclipse.org projects and ask them if they are willing to mentor any ideas you come up with. If you have any questions about the program, feel free to contact me.